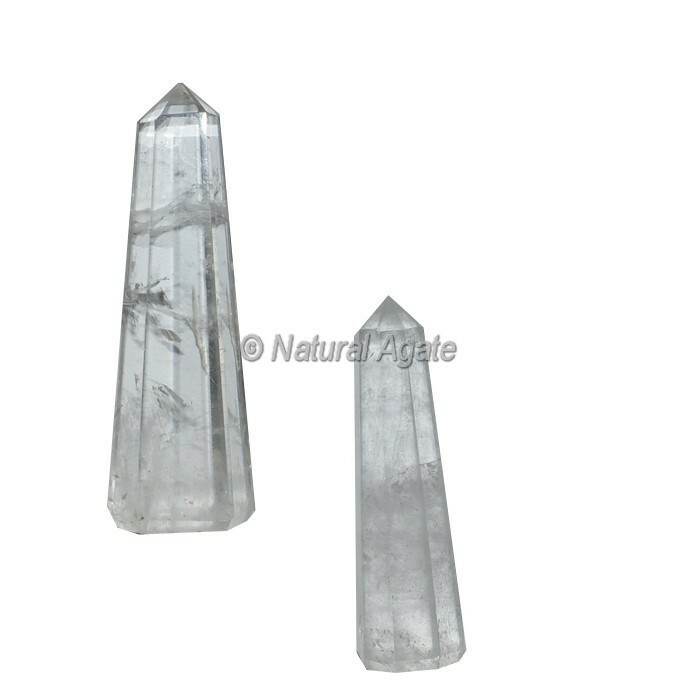 Crystal Quartz AAA Quality Obelisk Points, Natural Agate. Buy From Natural Agate Online Healing Crystals Wholesale Store. All types of Healing Crystals, new age crystals available for sale.